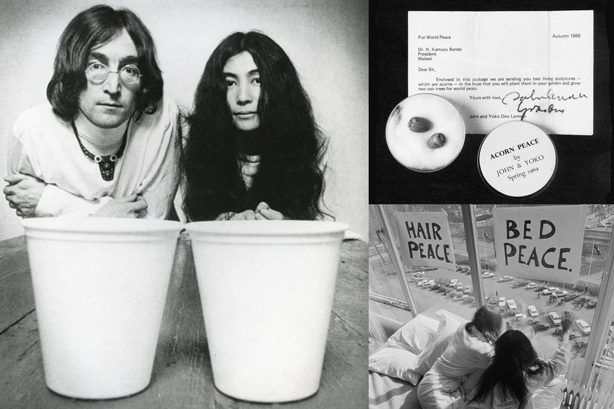 Genesis Publications have just released Yoko Ono – Infinite Universe at Dawn, a book celebrating “….Yoko Ono’s seminal art and activism across eight decades”. As the title suggests, it’s a boxed, leather-bound, richly-illustrated retrospective, and in typical Genesis style is an expensive but absolutely beautifully produced work of art in itself. 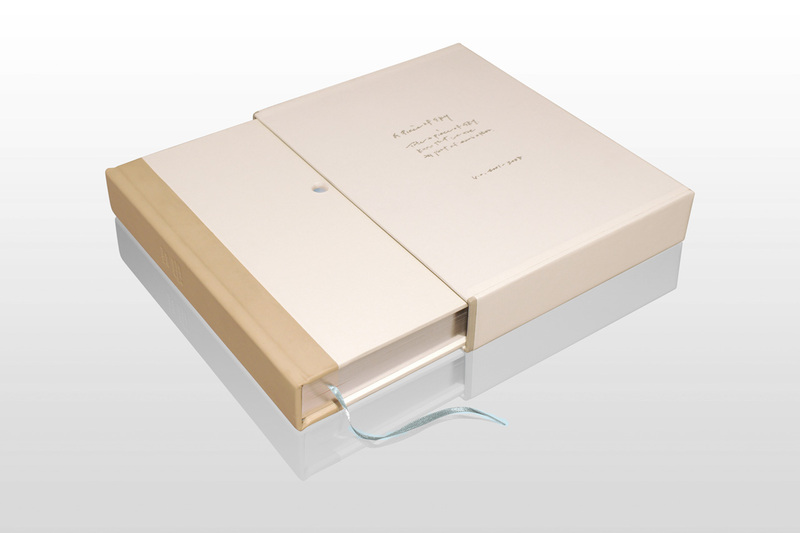 There are only 1500 signed copies available at £325.00 each (US$521.00 or AU$594.00). Mere mortals like us will have to wait to see if it is ever released in non-limited edition form! It does look good though. Ono has written about and posted some great photos of what is inside on her Imagine Peace website. 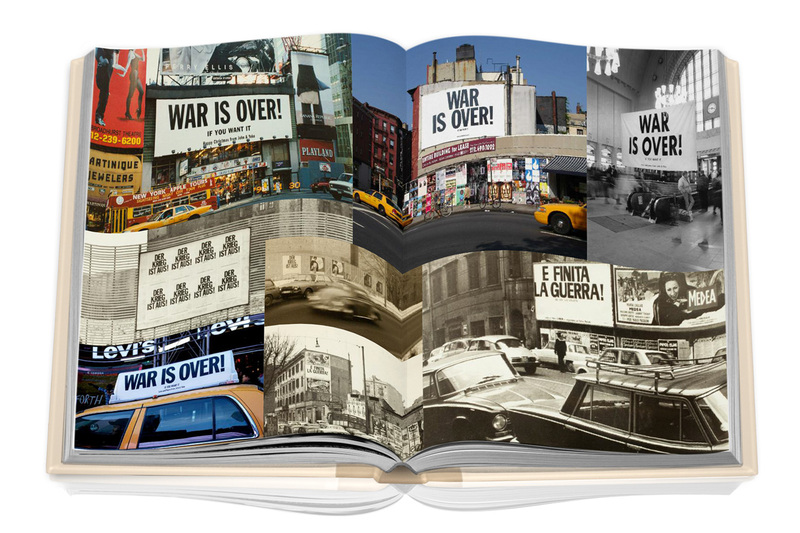 See the Genesis Publications video about Yoko Ono Infinite Universe at Dawn. Genesis have had a long association with limited edition books by or about the Beatles and artists and projects associated with them, including Concert for George; I Me Mine by George Harrison; Ringo Starr’s Postcards From the Boys and Photograph ; and Summer of Love by George Martin, amongst many others. 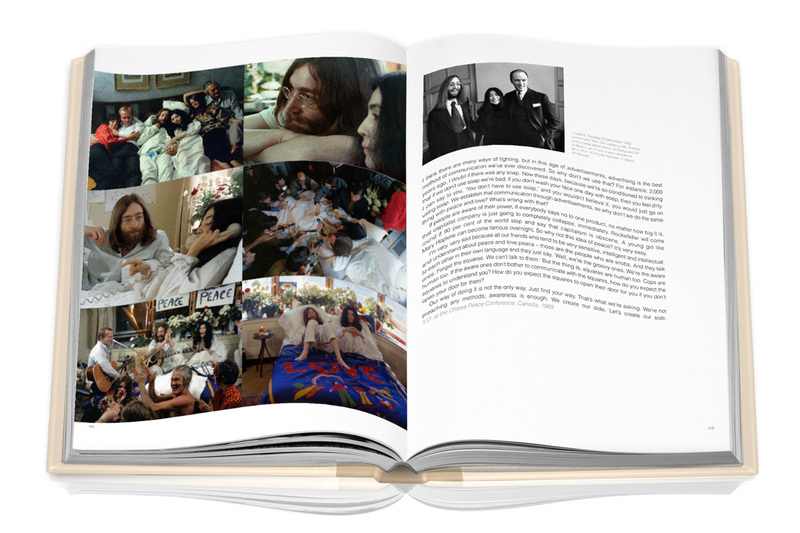 This entry was posted in Beatles, Beatles Books, Beatles Collecting, Beatles Related, John Lennon, Yoko Ono and tagged Beatles, Beatles Books, Beatles Collecting, Genesis Books, Infinite Universe at Dawn, John Lennon, Yoko Ono by beatlesblogger. Bookmark the permalink. I’m still waiting for the remastered catalog box set that’s been mentioned a few times. It’s been there over 12 months now.